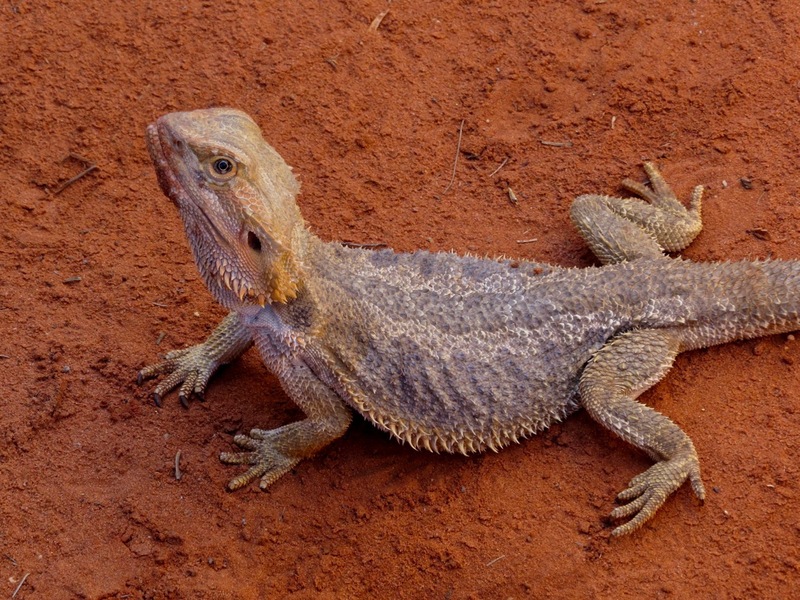 Following on my earlier submission of native mammals from Australian “wildlife parks” in Cairns and Sydney, here are some of the non-mammalian inhabitants of those same parks plus a reptile canter in Alice Springs. New Zealand up next. 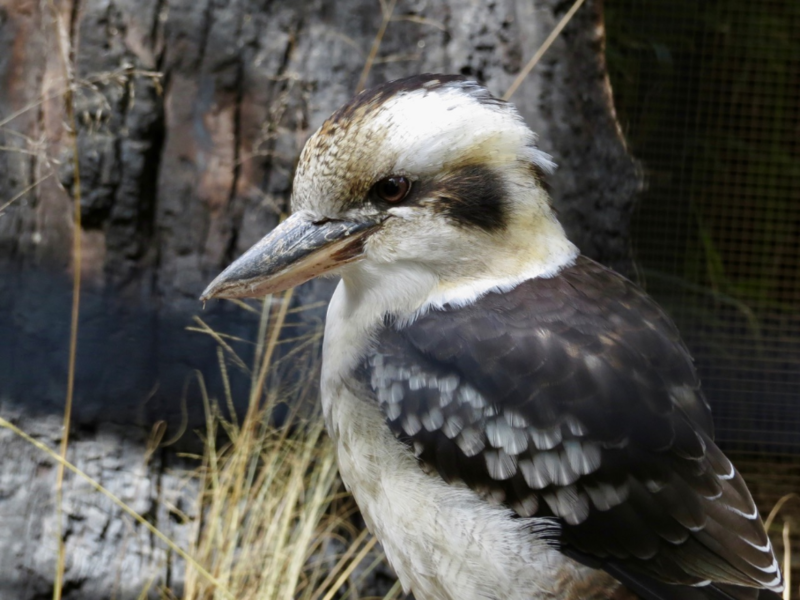 First up is a laughing Kookabura (Dacelo novaeguinae). The terminally cute little penguin (Eudyptule minor) from Australia’s not-too-antarctic south coast. 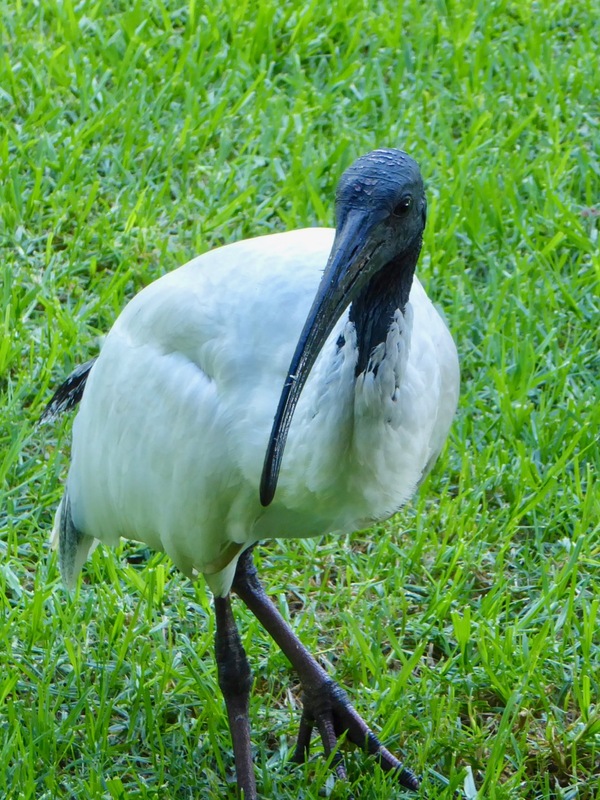 The ubiquitous and often intrusive Australian white ibis (Theskiornis moluccus). In the second photo, “junior” has his head well down mom’s (or dad’s) throat to feed. 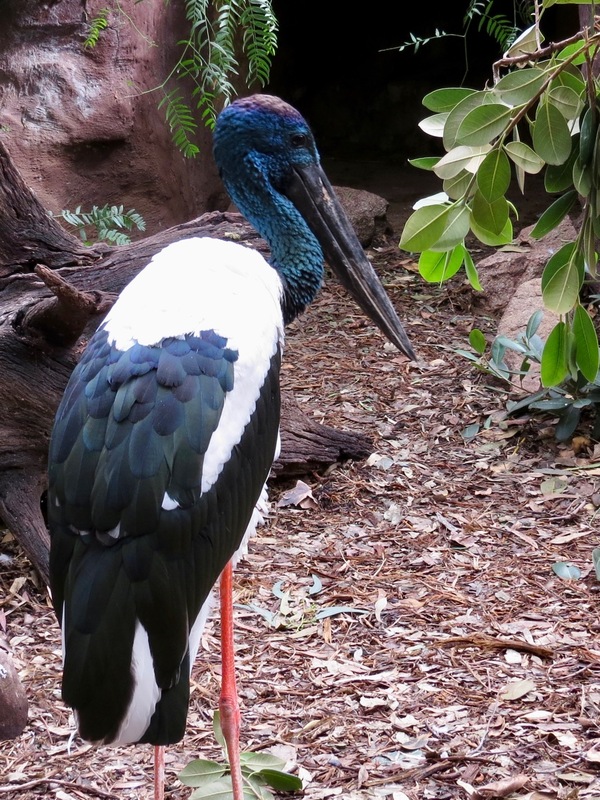 This entry was written by whyevolutionistrue and posted on July 25, 2018 at 8:10 am and filed under birds, photography, reptiles. Bookmark the permalink. Follow any comments here with the RSS feed for this post. Both comments and trackbacks are currently closed. 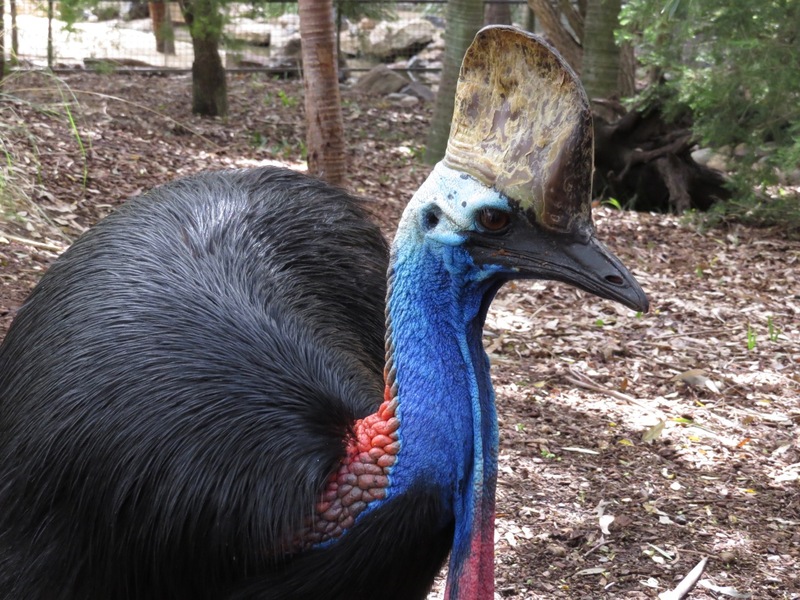 Every time I see a cassowary, I really get it that birds are dinosaurs. In the realm of bizarre, which Oz seems to specialise in (consider the platypus, the kangaroo and the koala), the cassowary fits right in. That pink bubbly skin (?) on the back of its neck, and that thing on its head which no-one seems to know for sure what it’s for. (At least I deduce that from reading the number of theories of its function). And weighing up to 120lbs, able to run at 30mph and jump five feet, and with claws up to five inches on its feet, that’s a bird you really wouldn’t want to argue with. It really does look like it comes straight out of the Jurassic. 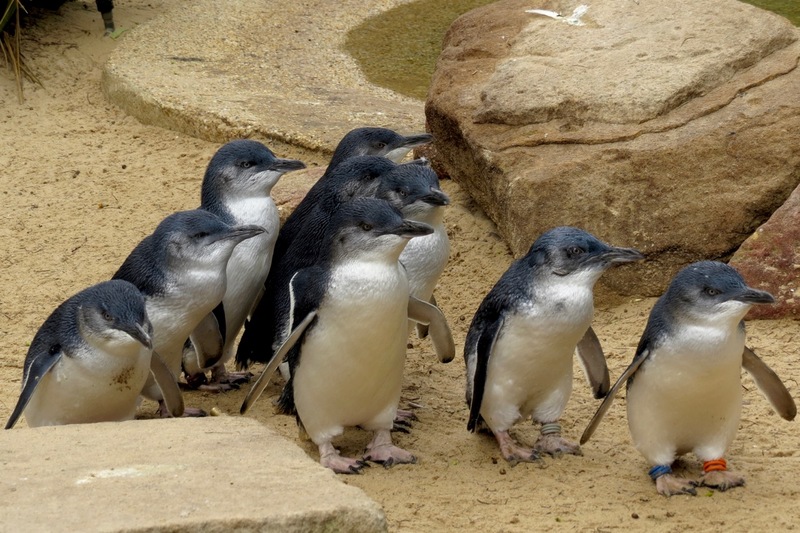 I love the little penguins but not that big salty. Crocodilians are victims of injustice, nobody ever finds them cute. Wow! This is impressive photography, and many species are fairly new to me. Nice leading photo – the kookaburra is a large and handsome kingfisher with a highly distinctive call (hence the adjective ‘laughing’). And happily, not the least bit endangered. They don’t swing much, though. 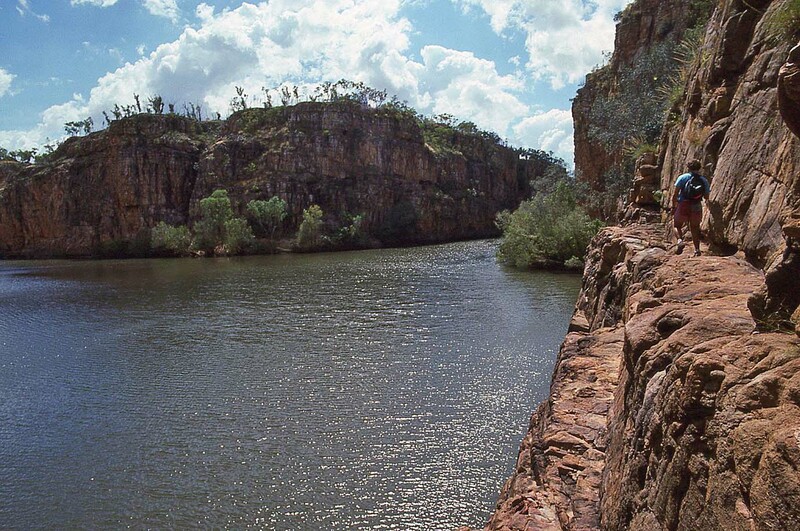 I well remember visiting the Katherine River Gorge NP in NT. We hiked in the 103°F heat (and it’s not dry heat in northern NT!) to the eponymous gorge, where we promptly went right in to cool off (having been assured there were “no salties” in the gorge). While floating in the water, I watched an archer fish shoot water drops at bugs from maybe 1-2 m away. 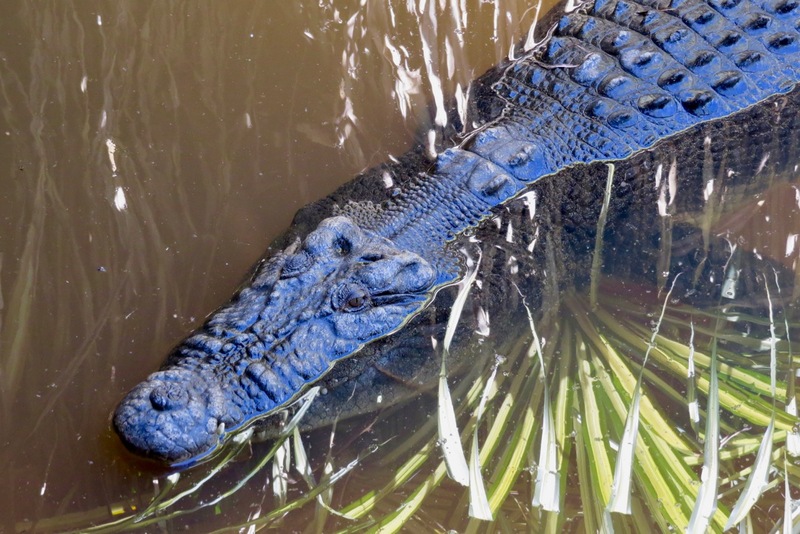 Hm, a blue crocodile? 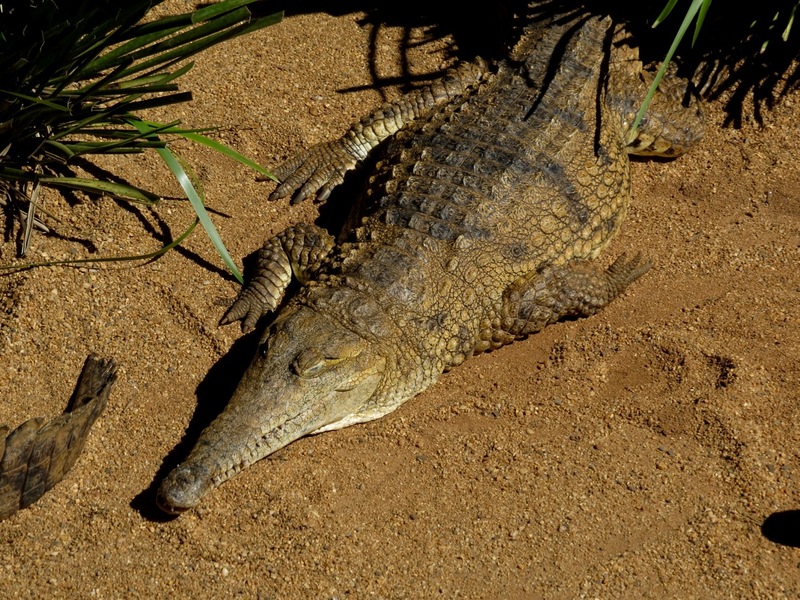 Are other crocodiles sort of green because they also have yellow pigments? 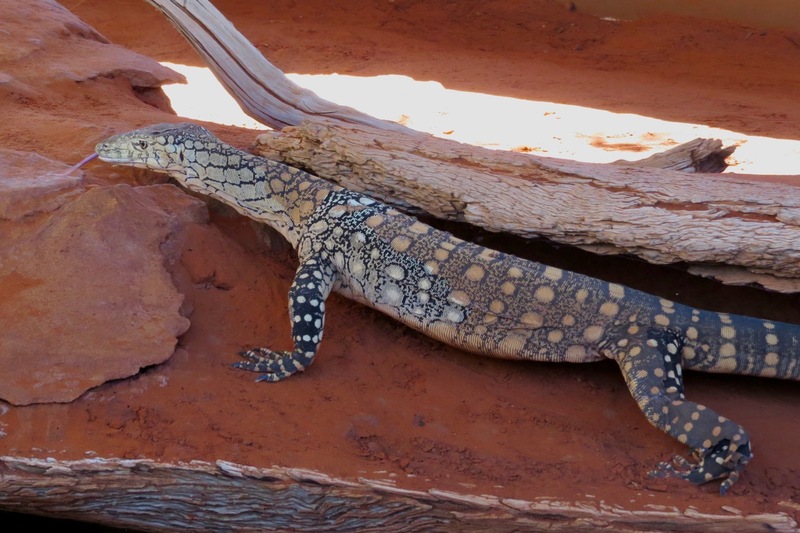 A little typo: perentie not peretie. 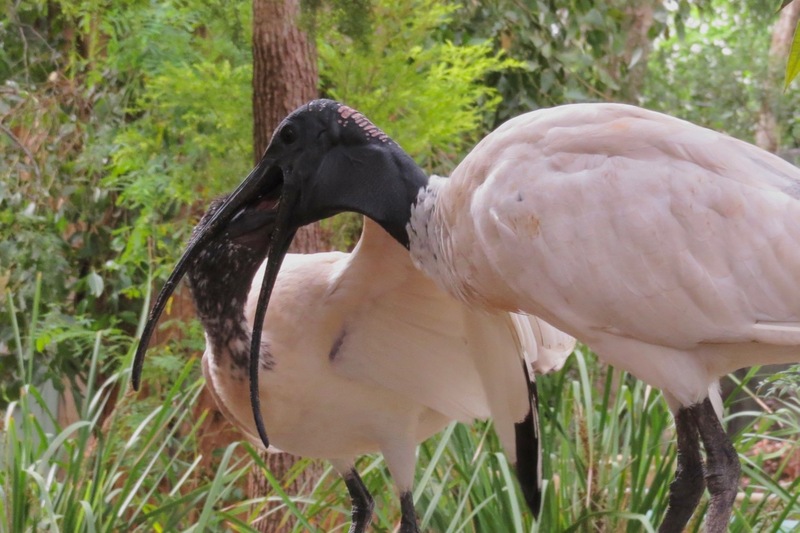 In Western Australia in particular many names for animals are derived from aboriginal names: my favourites are ‘noolbenger’ and ‘wambenger’ for honey possum and phascogale respectively, and wardong and djidi djidi for Australasian raven and willy wagtail respectively. 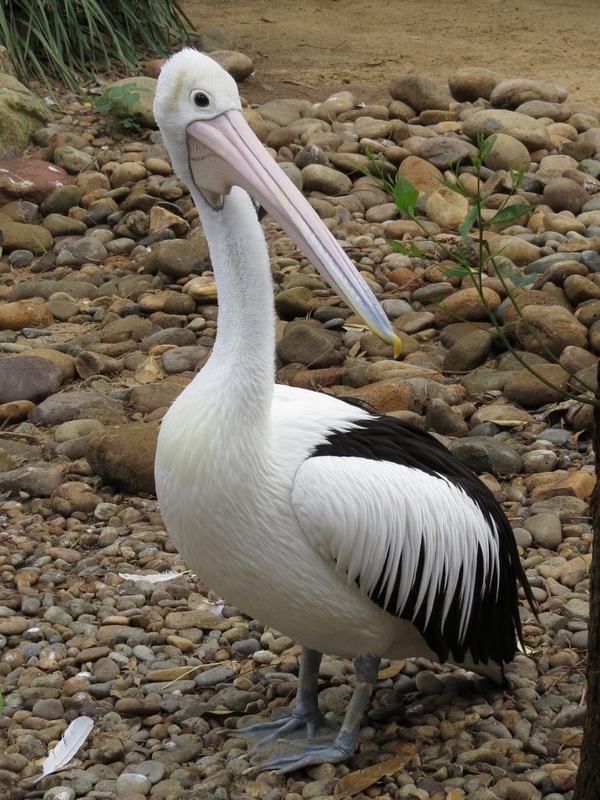 The bird names are onomatopoeic.